In a few days – on December 4th – government representatives from around the world will gather to discuss the future of Afghanistan. 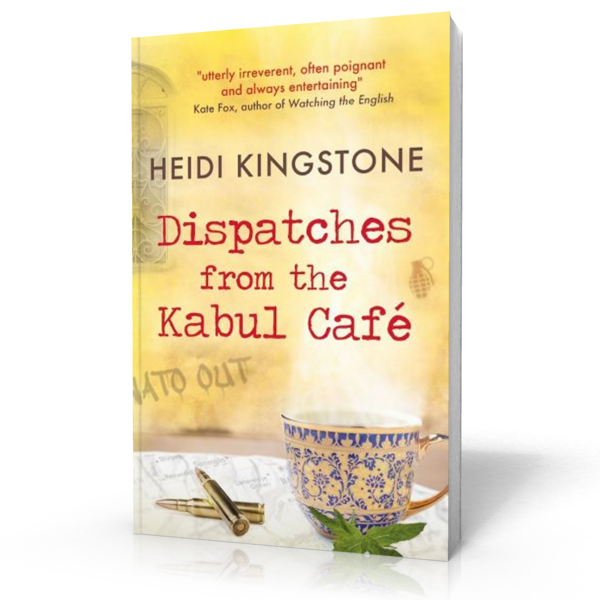 The British and Afghan governments will co-host The London Development Conference just weeks before the drawdown is complete and NATO military involvement comes to an end after 13 years. Among the many concerns Afghan women human rights’ defenders have is that post 2014 funding for aid programmes to help women will dry up. These vital services for women and girls, as well as support to grassroots women’s organisations, are on the frontline in challenging discriminatory gender norms. There is also concern that the international community will lose interest. The fear is that the fragile gains made in the area of female rights will roll back as the Taliban potentially gain strength, and conservative elements assert their power. 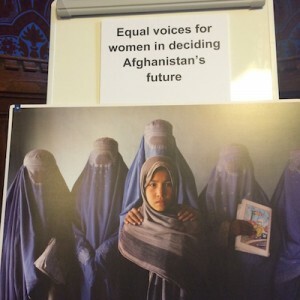 At a recent meeting in Oslo dedicated to the question of women’s rights in Afghanistan post-2014, a number of Afghan women stressed that while there are enough laws and policies in place in Afghanistan, there has been little political will or incentive or resources to implement them. Despite the hard fought efforts of a growing a grassroots women’s movement and increasing numbers of women in parliament and public life the grassroots movement has not gathered much momentum due to persistent challenges facing women, such as lack of education, poverty, and violence against women and girls. 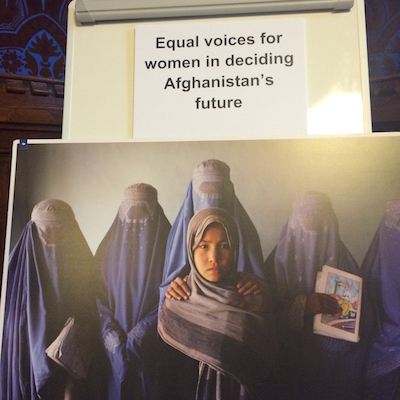 While the London conference will begin to shape Afghanistan’s uncertain future, there is a moral and legal duty on our part to make sure women are equally part of that discussion, and to further support them in the struggle for their human rights. United Nations Security Council Resolution 1325 calls for full and equal participation of women at all levels in issues ranging from early conflict prevention to post-conflict reconstruction, peace and security. Women need representation at the Conference, not just to be talked about, but also to be involved. The fight goes on.